As Albert Einstein once said, "we cannot solve a problem by using the same kind of thinking we used when we created them." That couldn't be truer than in a typical engineering and construction marketing environment. 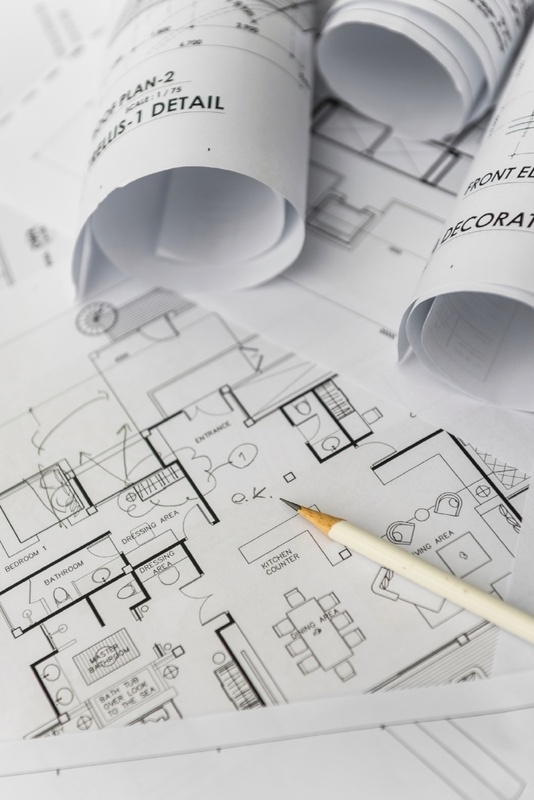 Since many times engineering and construction firms are in an RFP-driven sales environment, they do not believe they can effectively "market" their services other than doing what they have always done. So how can an engineering or construction firm gain the recognition and reputation of being a real thought-leader in the industry in order to expand your marketing and sales opportunities? An online presence is essential in order to expand your engineering firm’s footprint and to establish yourself as the “thought-leader” or “expert engineer” among your challenging competition. 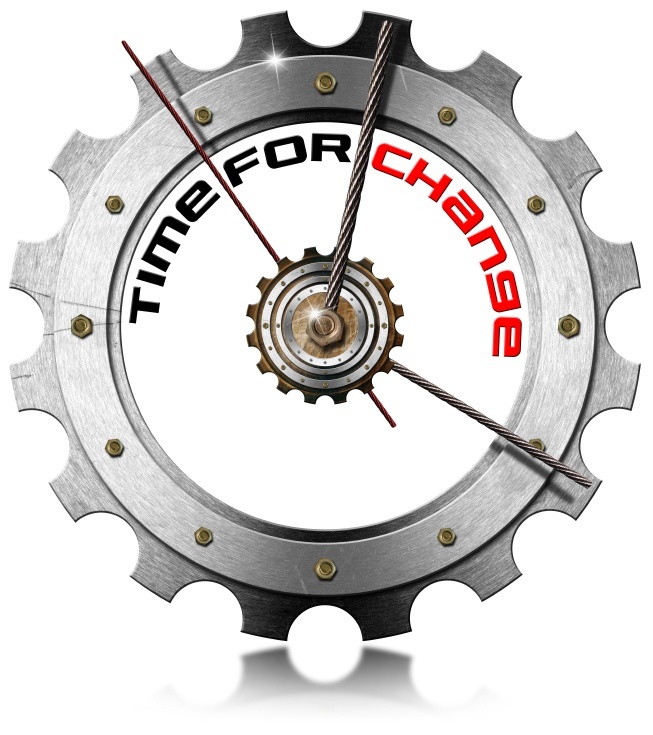 Your industry has moved online for research, inspiration & leadership evaluation! Will you be the engineering company that breaks away from the group think and markets your firm through new inbound ideas? Start your legacy today! Engineers are nearly twice as likely (93%) to find more information online than in trade shows (58%) (engineering.com). The more your buyers search for information from digitally-active engineering and construction companies, the more likely they will see those digitally-active companies as the experts. As a result, those engineering and construction firms have more opportunities to get in front of their "buyers." Inbound marketing creates the online opportunities you need to create more sales opportunities. The firms who have integrated inbound marketing into their marketing strategy have seen instrumental changes in their business development, sales, ROI, lead generation, social media effectiveness, etc. Sales increased by 80% in the first year. This is the marketing revolution you've been waiting for. 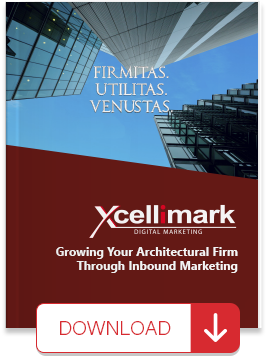 Engineering and Construction Firms who implement inbound marketing into their marketing plan are at an extreme advantage at this point in time. That's because engineering firms today mostly fall into the mental trap of "doing marketing the way we have always done it." Therefore, the ones who break out of this mental trap will be way ahead of the game. You will be the thought-leaders among your competition when your "buyers" go online researching innovations, ideas, and solutions to their engineering problems. And if there is an RFP, it will be written with your ideas and solutions in mind, knowing that you have the expertise to pull it off. 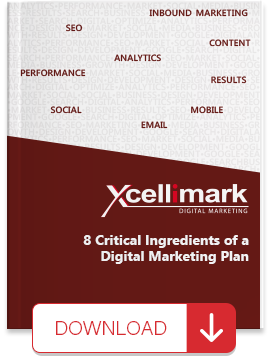 It's time to seriously reevaluate your efforts and approach to marketing. 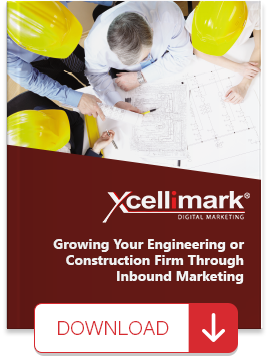 To find out more about the proven methodology of inbound marketing for successfully marketing your engineering business online today, download the free Engineering and Construction eBook, "Growing Your Engineering or Construction Firm Through Inbound Marketing." Ready to get started? 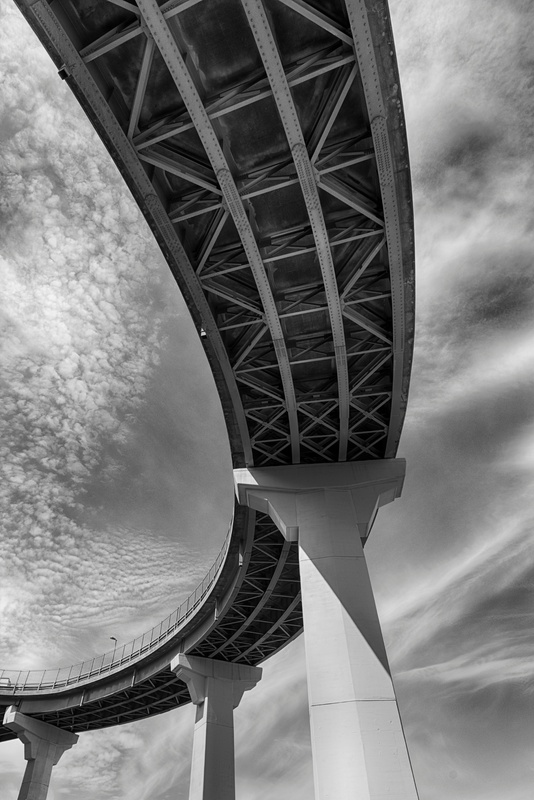 Contact us today to find out how you can grow your engineering or construction firm through inbound marketing.